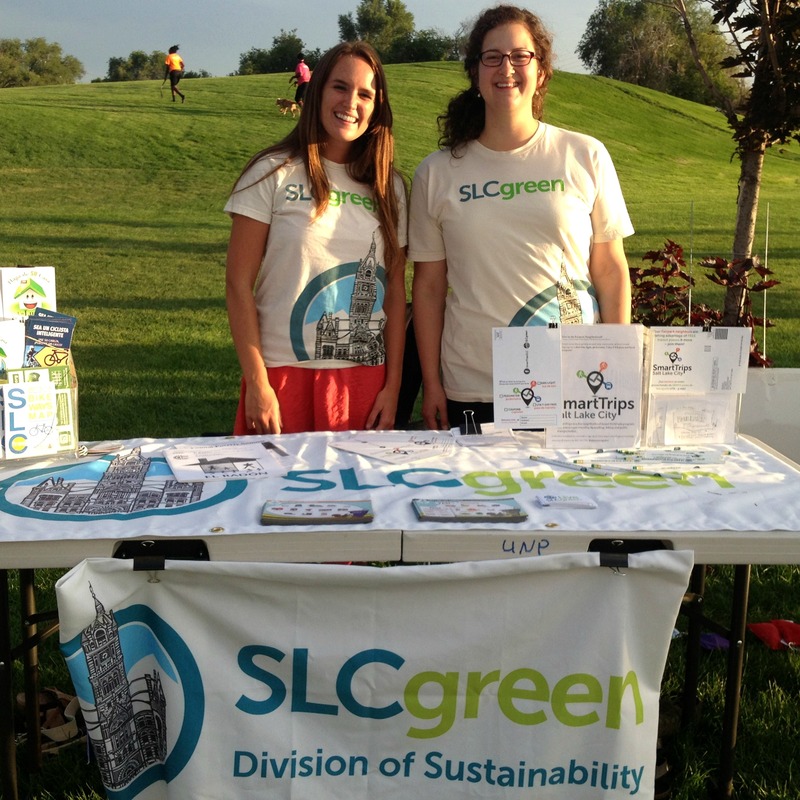 The SLCgreen crew is looking for a self-motivated and enthusiastic individual to join our intern staff! Please note that is a seasonal PAID position for 20-25 hours a week. Review the job description below and email your resume to kate.lohnes@slcgov.com by Monday, November 17th for consideration. Assists with SLC Green internship program, including development of intern orientation and serving as a resource for intern projects. Ensures advancement of intern projects through collaboration with interns and full-time office staff. Coordinates public outreach at community events to promote sustainability initiatives. This includes applying for booth space and scheduling interns to staff these events. Organizes and keeps up to date log of outreach and education materials. Requests print bids for projects and submits print orders. Contacts government agencies to obtain outreach materials. Updates sustainability information and events on the city’s website; responds to resident and business inquiries to sustainability programs; administers sustainability email list serves. Develops and coordinates the SmartTrips program. Intern will assist with SLCgreen’s social media accounts on Facebook, Twitter and Instagram, and develop posts for the SLCgreen blog (www.slcgreenblog.com). Previous experience is preferred, but not required. SmartTrips is on hiatus (no duties anticipated).